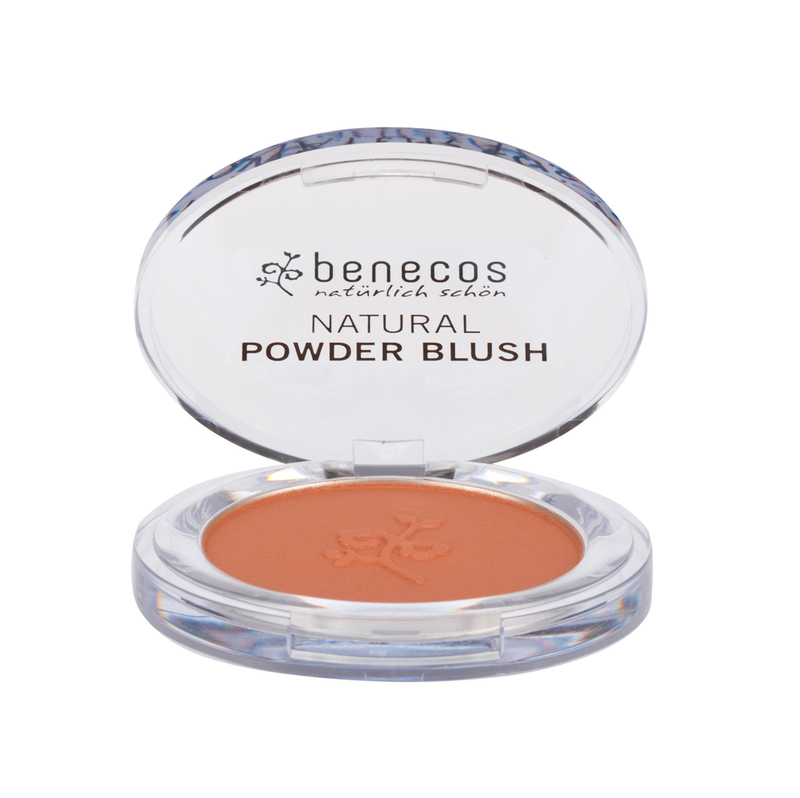 Made with organic macadamia oil this powder blush adds sheer colour to your cheeks. Available in 3 colours. Pro tip: Add on top of a similar shade of lipstick so it stays longer. "Cost per wear this is a real knockout - a great budget option for a matte wash of colour."